Whether you need an official part for your favorite Volkswagen Jetta sedan, or you’re looking for specific Volkswagen-brand auto accessories to help give your vehicle a style of its own, the parts department here at Burke Volkswagen has you covered. Stocked with genuine Volkswagen parts and car accessories, our auto parts center is the perfect place to find what you're looking for. And thanks to our auto service specials and car parts coupons, keeping costs low is always an option at our Cape May Court House, New Jersey VW dealership. Whether you need performance parts, replacement parts, or something else, get started today. Thanks to our state-of-the-art service center and comprehensive parts department in South Jersey, taking care of your Volkswagen vehicle is easy here at Burke Volkswagen. And what’s more important than staying up-to-date on routine car maintenance and repairs? Choosing certified technicians and genuine Volkswagen parts to get the job done right the first time. To learn more about the importance of choosing Volkswagen parts and auto accessories for your vehicle, give our parts department a call today. At our Cape May Court House, NJ dealership , not only will you find a competitively priced selection of performance parts and the knowledgeable auto parts specialists to help answer your questions, but also Volkswagen-approved tires from our very own VW tire center . 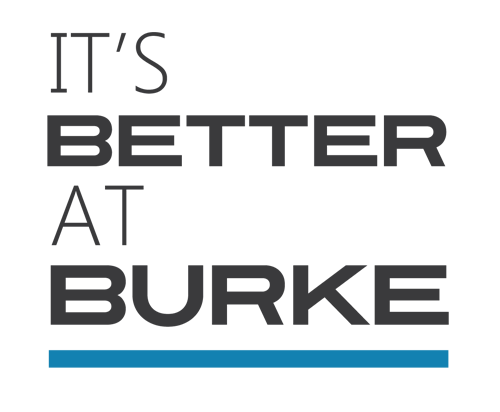 For all your car parts, auto accessories, and new tire needs, do yourself a favor and visit us at Burke Volkswagen, just outside of Ocean City, NJ, today. By submitting this form you will be requesting part prices at no obligation. A Burke VW representative may contact you within 24-48 hours if we have any questions about your request.